All businesses related toÂ Castings, Dies, Moulds,Â Mining Industrial Tools, Equipments and Textile Industry will be listed under this category. The Bearing Sales Company Estalished in 1959 and Our firm The Bearing Sales Company, deals with all kinds and reputed brands ball and roller, antifriction Bearings (i.e.,) SKF, NTN, NBC, NSK, RHP, etc. We are the authorized stockist of FAG and TIMKEN Bearings and stockist of SKF India, SKF Imported, INA, RHP, McGill, NTN and odd size miscellaneous high precession bearings. We are proud to say that we are the major importer and exporter of entire range of anti friction bearings in the world. Our major clients are in india and abroad. We are approved suppliers for Goverment Departments, Industries, Factories (HVF,MILL PLANT) Aircraft, Shipping, and other major industries. 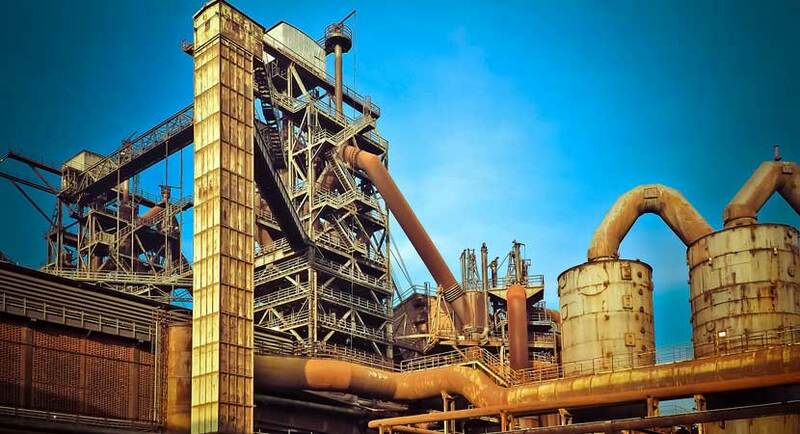 National Steel Industries, Established in the year 1999, This is a Sole Proprietorship Firm. The organization is counted amongst the well-known manufacturers and suppliers of office desks, file cabinets, workstations, reception desks, meeting tables, computer tables, training tables and office chairs, Industrial Storage Systems and Steel Furniture Items. Sri Balaji Engineers is one of the South India‘s leading manufacturer of specialist in Supermarket racks, Center Gandola (A), End Gandola (G), Wall Gandola (L), Perforted Rack, Magazine Rack, Fruits & Veg Rack, Slotted Angel Rack, Checkout Counter, Glass Counter, Wheel Basket, Shopping Basket, Stall Bin, Impluse Bin, Broom Stand, Alligator Rack, Trolley and related components and fittings to the commercial and industrial building services contracting industry.